2/16/17-Progress update on the new restaurant concept going into Heritage Square in Granger, IN. Signs are up and interior demo has begun! Primal Kitchen Chooses Ancon Construction For New Restaurant! 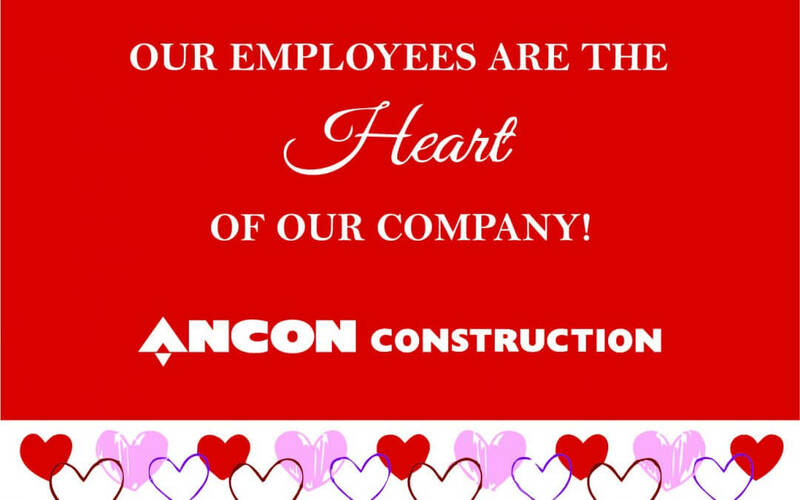 Ancon Construction Celebrates Another Huge Milestone! 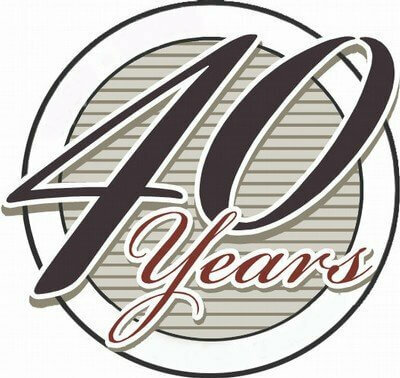 ANCON Construction, premier design build construction firm, celebrates 40 years as a member of the Greater Elkhart Chamber of Commerce! We are proud to be part of this very exclusive group.